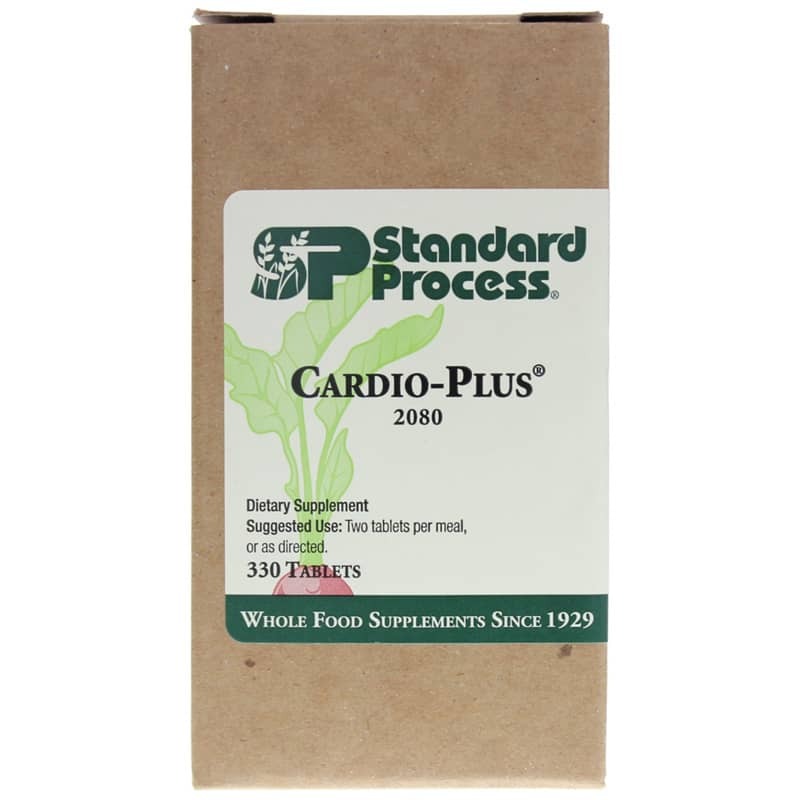 Cardio-Plus by Standard Process is a natural supplement that helps support the cardiovascular system. Other Ingredients: Honey, calcium stearate, ascorbic acid, niacinamide, vitamin E (sunflower), arabic gum, selenium yeast, glycerin, tapioca starch, riboflavin, and pyridoxine hydrochloride. Once again, perfect score for polite, helpful and friendly customer service agents. Package arrived on time and well packed. Thank you. I have been buying this product for some 6 years and believe it is the best concentration of B vitamins and other ingredients that keep me healthy. 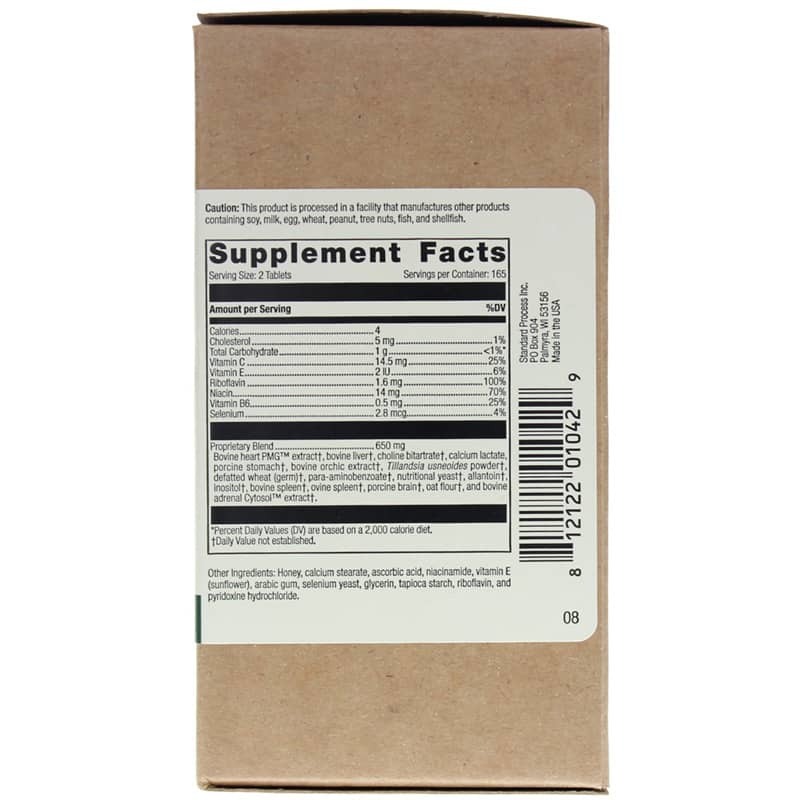 Natural Healthy Concepts is the best place I've ever found to buy this product'prompt, fast, and very reliable.